Find all Free Roam missions available in Red Dead Online in this comprehensive guide! Read on for tips and tricks, walkthroughs, and more! What Are Free Roam Missions? This list will be updated when more Free Roam missions are discovered and completed! 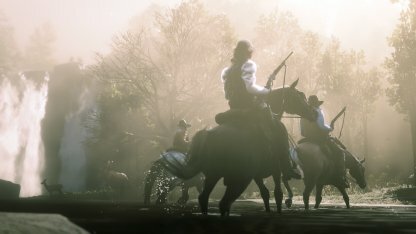 Free Roam missions are Red Dead Online's iteration of RDR2's Stranger missions. These are simple quests that are given to you by various NPCs you come across the map during your travels. Missions under this category can be found in your map via the "Stranger Mission" icon used in Red Dead Redemption 2. Free Roam missions can be completed alone or on multiplayer. The choice is up to the players. These story missions can be influenced by the level of your character's honor. The missions' narrative will change depending on what you've done and your choices within the game.